Fall brings brisk mornings accompanied by sunshine peeking through the fully-bloomed maple leaves. The pine needles are falling as the trees begin to turn. The weekends are now filled with football, fall traditions and flannels to get through the chill of the night. The scent of apple cider warming in the crockpot fills the air as you prepare for the seasons transition into the colder weather months. The kids are still able to play outside, but by the time they reach past the front door, it’s hard to decide if letting them embrace Fall weather is worth their constant sneezing from allergies. This season is a time like none other in Ohio. October- it’s the month of spooky treats, pumpkin patches and hanging around a toasty fire. Its time has finally come around in our four season calendar. Our homes embrace their last dose of constant sunshine as the trees absorb it’s sunlight and the porch gets extra special decoration. 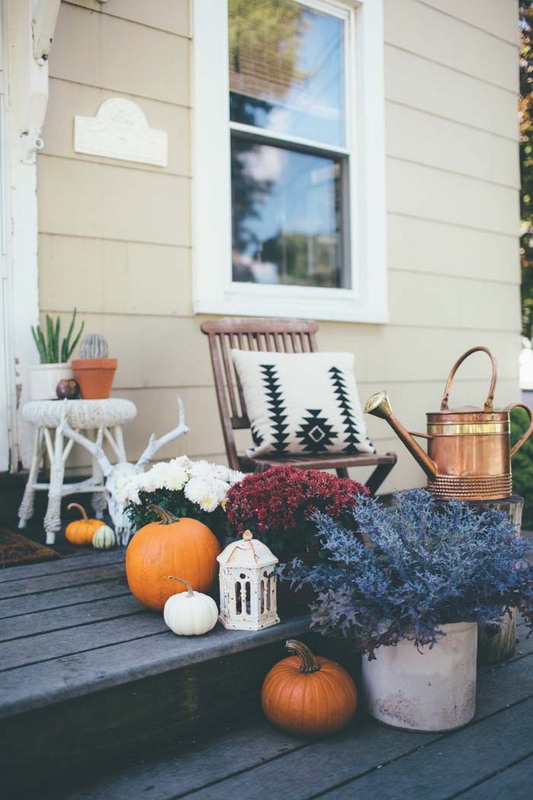 Fall decor is a seasonal favorite of many Ohioans who are reminded of the beauty a new season brings. 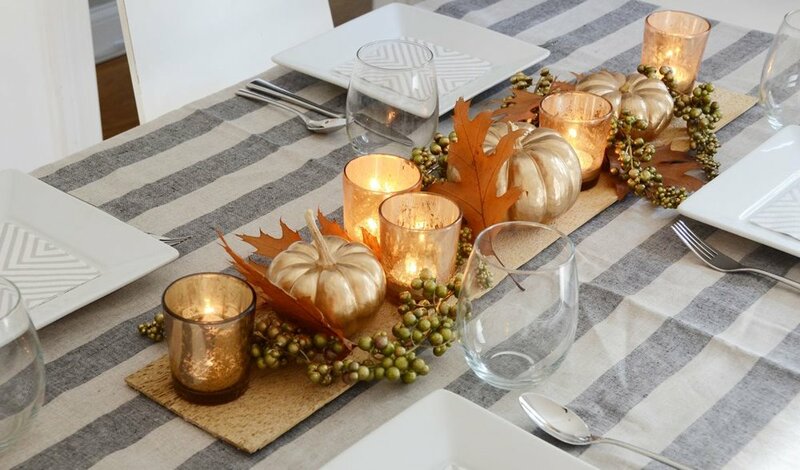 As we welcome in October, it’s only right we share fall decor inspiration as the pumpkin patch outings commence. Some of us embrace all that fall has to offer with displays of flowers and wreaths. Others prefer a more classic look. Or perhaps a minimalist approach will add to the aesthetic of the home. But don’t forget to put those pumpkins on display! 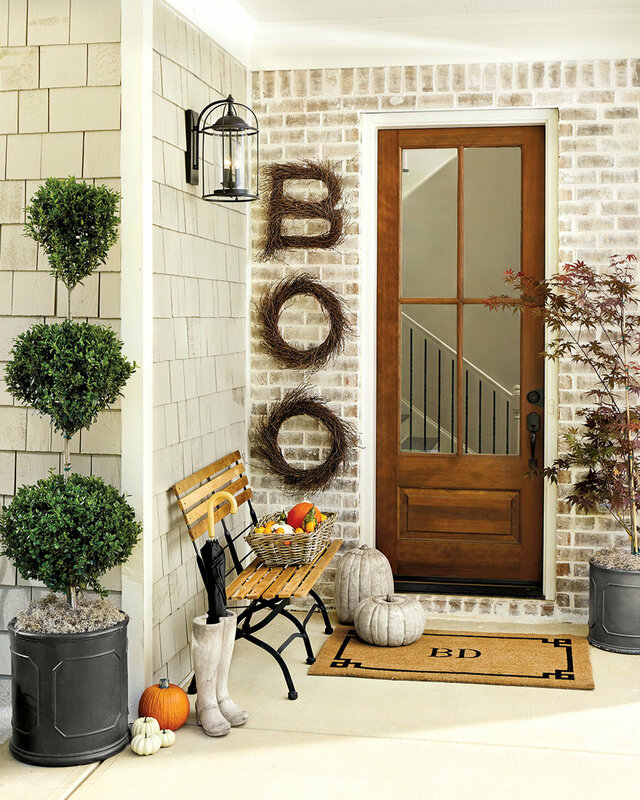 Inspiration doesn’t stop there without recognizing those who create a more glamorous look with their porch displays. The creatives of the neighborhood get bonus points on their displays when the kids flock to their porch on trick or treat night. 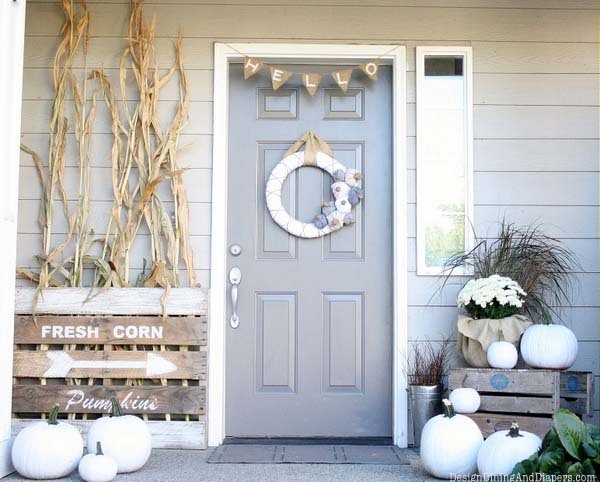 The Fall days are among us and chances are you will spot each of these different styles of porch displays. 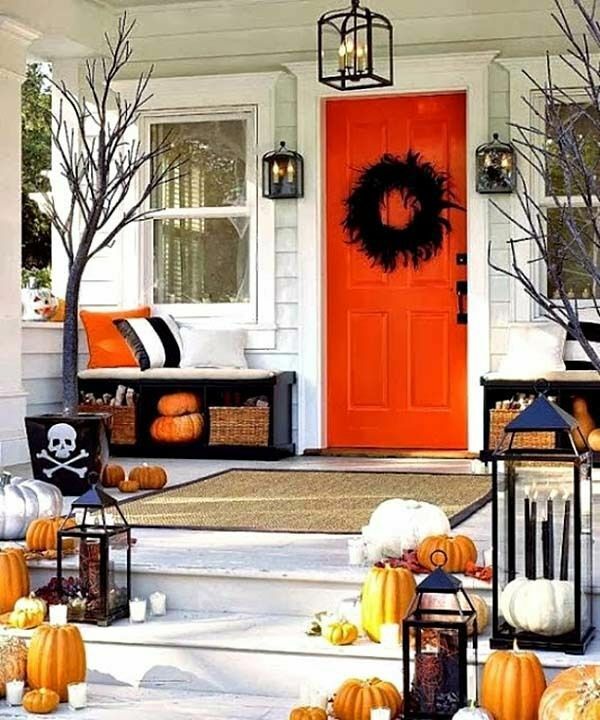 Get creative with your porch decor this year or keep it simple with orange pumpkins and a wreath. Happy pumpkin picking! What style of Halloween homeowner are you?